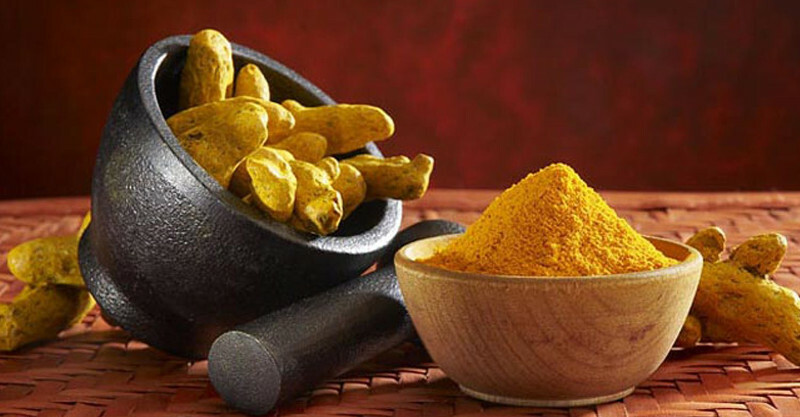 Originating from India and south east Asia, Turmeric has now become a highly researched and readily available plant. It has been used for thousands of years for its color, spice, and health benefits. Traditionally turmeric has aided people suffering from stomach and digestives conditions, arthritis, and topically as an antimicrobial. 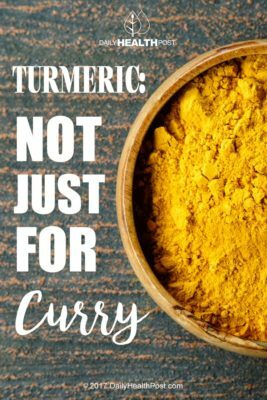 The focus of this article will be on the powerful antioxidant, anti-inflammatory, and cancer fighting properties of Turmeric. During the normal processes of keeping us alive, cells have to deal with innumerable insults. Some of which are a result from metabolism and some from our environment. Oxidation is one of those. Oxidation has been described as internal rust and is the result from what are called reactive oxygen species or ROS. ROS are molecules that are missing one electron and, like a toddler who has lost a beloved toy, will rampage until one is found – commonly stealing an electron from another molecule. Stealing of electrons creates oxidative damage which if left unquenched will lead to long term problems especially chronic inflammation. Inflammation is a double edged sword, meaning it is beneficial when controlled and problematic when not. When the body is injured and needs repair, cellular signals will call in specialized cells to degrade and repair the damaged tissue. This process usually results in the affected area becoming hot, red, and swollen – inflammation. When repairs are complete the signal stops and inflammation resolves.